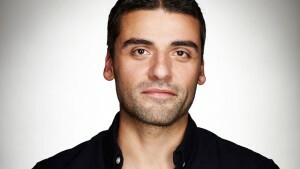 Who is Oscar Isaac? He’s a graduate of Juilliard, and acted in movies like All About the Benjamins and The Nativity Story. He also appeared, briefly, in The Bourne Legacy. 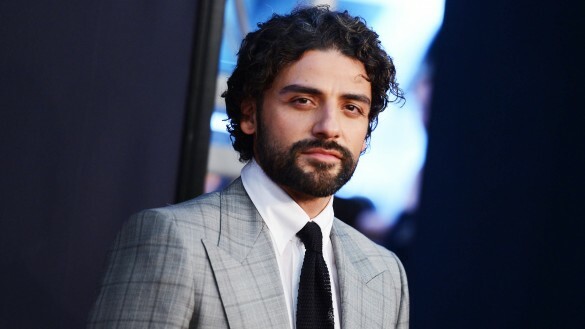 It was his role in Drive that caught people’s attention, leading to a Golden Globe nomination for his role in Inside Llewyn Davis. He has several upcoming roles, but there is no word as to what his role in the new Star Wars film could be. Could his ability to sing have anything to do with the part? Update: December 11, 2014 … He’s an X-Wing Pilot known as Poe Dameron.